By Hazel Chua on 08/21/13 • Leave a comment! 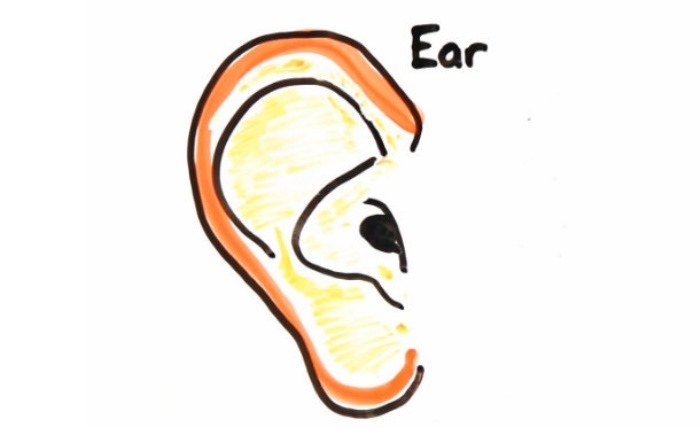 You probably use your ears a lot, even when you don’t mean to or when you’re not supposed to (ahem, like when you eavesdrop.) Studies show that people put their hearing at risk a lot, with too-loud headphones, blaring car stereos, and uber loud concerts that are partly to blame. So the big question is: How old are your ears? AsapScience has created a hearing test of sorts that plays a series of tones at increasing frequencies. The video indicates which average age group can hear the tones, so you can find just how good or bad your hearing is almost immediately. Lets say you’re in the kitchen, and you’ve decided to heat something up in the microwave. You’ve got two, maybe three minutes to kill, what do you do with the time? Chances are you’ll just stand there staring at your food as it spins round and round. Well wouldn’t it be cool if you could watch a quick YouTube clip to pass the time? 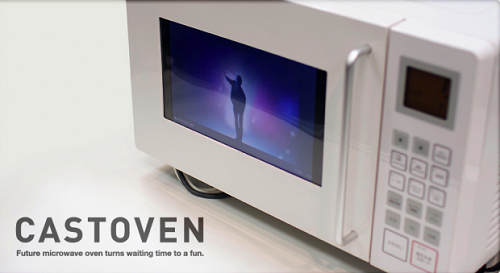 Soon you may be able to do that very thing, right from your microwave. It’s getting hard to remember life before YouTube. Before our favorite video streaming site existed, we had to scrape by with America’s Funniest Home Videos and the occasional gem on Newgrounds. These days not only do we get to watch millions of stupid (and once in a while educational) videos, but they’re also available in 720p. Of course in this age of high-definition TVs, YouTube knows it could do better. And starting this week, they will. That’s right, this week the site will allow users to upload videos in 1080p, and play them back in the same resolution. It seems that some videos that were previously uploaded in 1080p have already been converted. The above video has been confirmed to be streaming at full 1080p. It looks great (in comparison to SD), loads fast and has no stutters when streaming for me. What do you guys think? By Shane McGlaun on 04/29/09 • Leave a comment! Hulu is my favorite video site thanks to the hoards of old TV shows that are available for free. YouTube is Ok, but I prefer the decently made content at Hulu to the stuff that is often poorly made at YouTube. 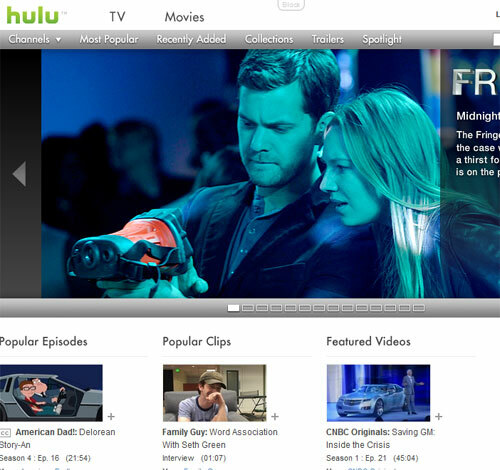 YouTube is still the most successful video site online, but Hulu is moving up. ComScore has released the video site numbers for March. According to the company, YouTube led in online videos viewed generating 99% of the 5.9 billion videos view on Google properties. Second place for the month went to Fox Interactive Media with 437 million videos viewed.